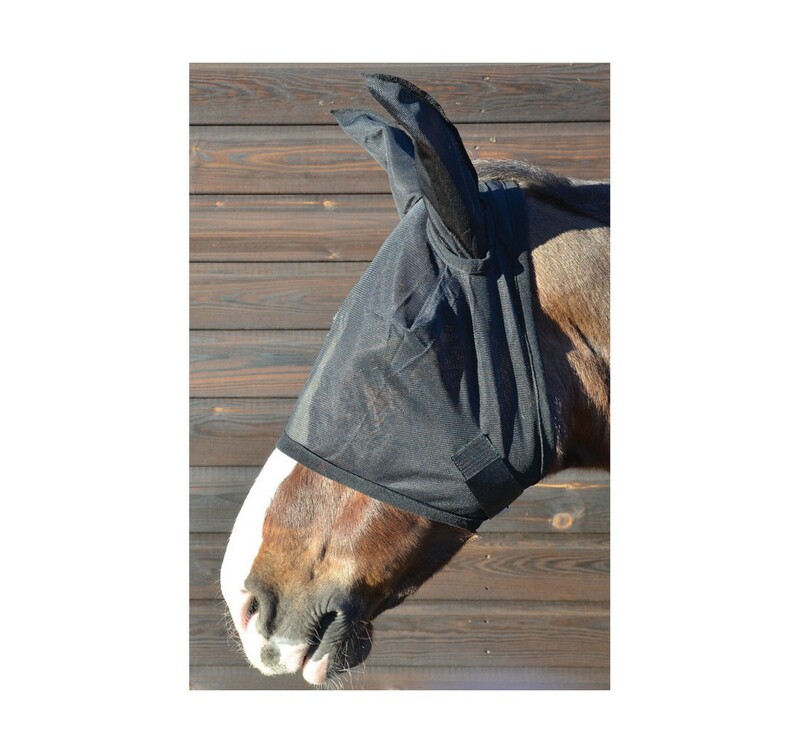 Made from an anti-UV material this fly mask will protect your horse from sun rays as well as pesky flies! With a hook and loop style fastening for a secure fit and clear visibility through the mask too.  GALLOP Trojan Lite Combo Navy 6'9"
GALLOP Maverick 150 Dual Rug 5'6"
HY Zeddy Fleece Rug Blue 4'9"